Did you know about all those facets of love? What kind of love are you looking for? 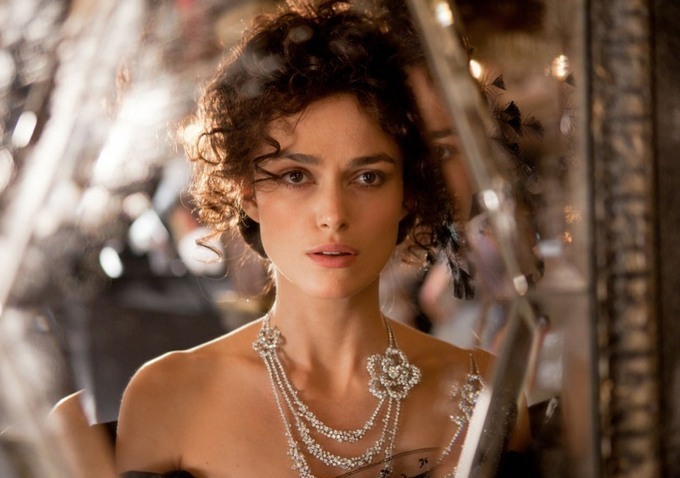 Anna Karenina – I am his mistress. 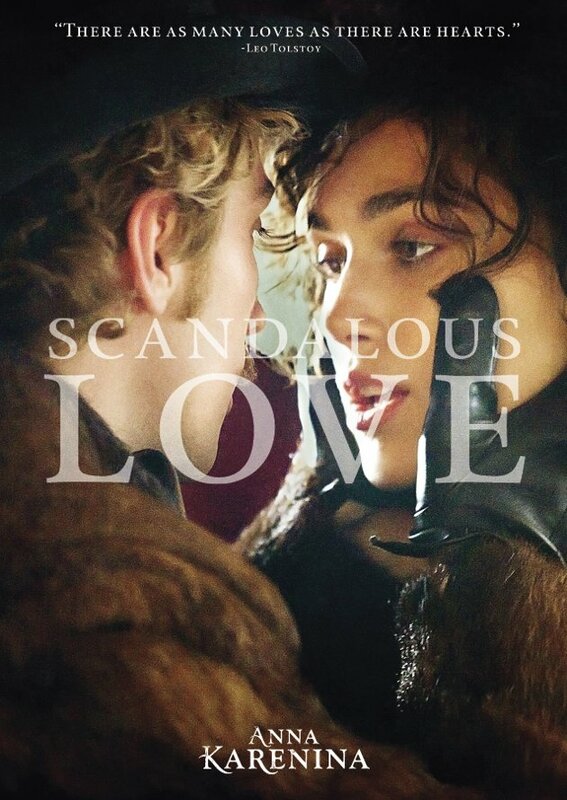 Anna Karenina – I’m talking about love. 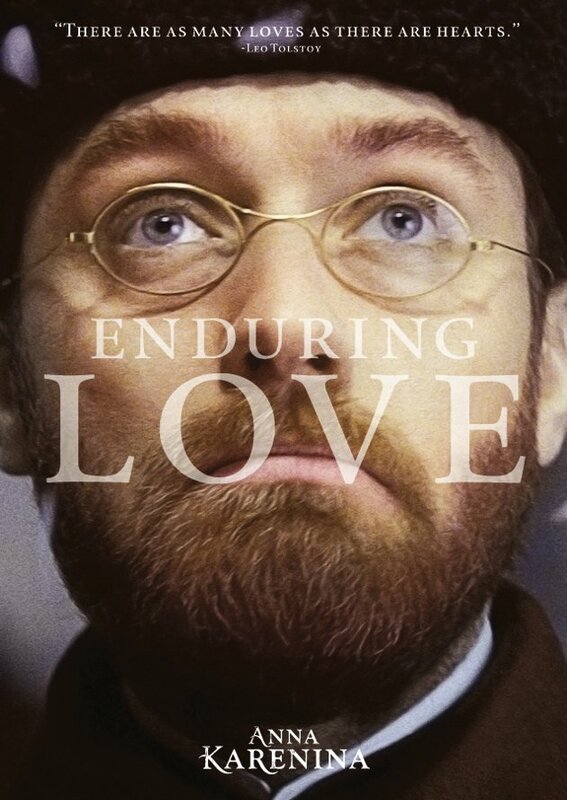 Anna Karenina – This is my happiness. Anna Karenina – You must forget me. 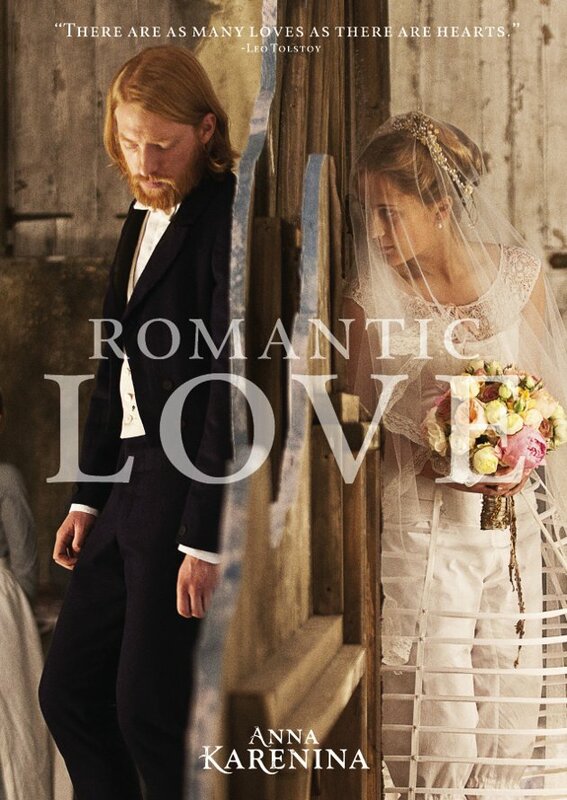 The film is directed by Joe Wright and based on Leo Tolstoy’s classic novel. Desire, passion, honor: the right ingredients for a love triangle! 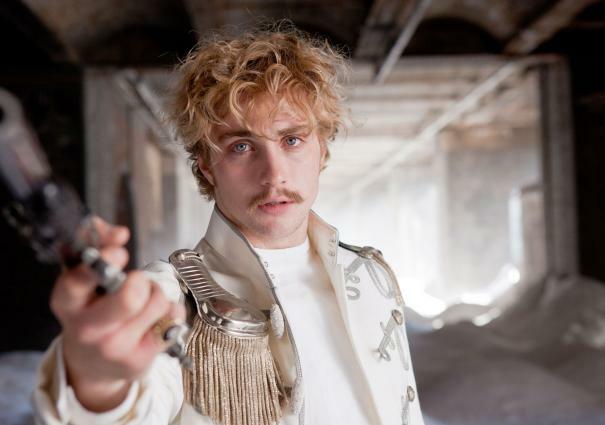 Anna Karenina – Dance with me! 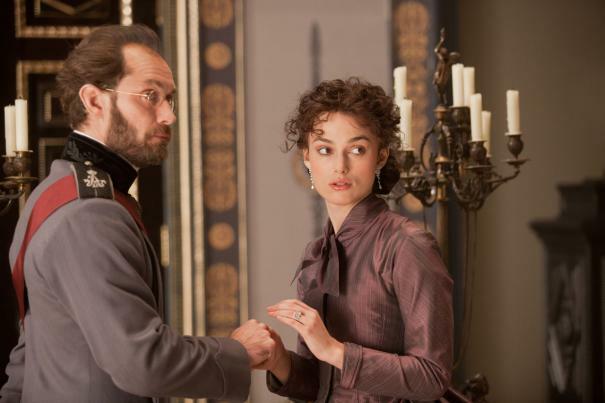 Anna Karenina – Everyone is looking. 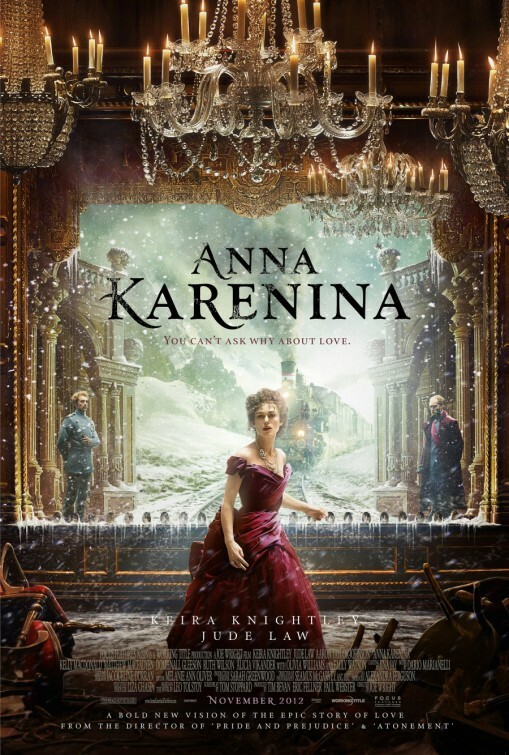 Anna Karenina – Would you die for love? So what about you? Would you die for love? Or are you too narcissistic to die for someone else? 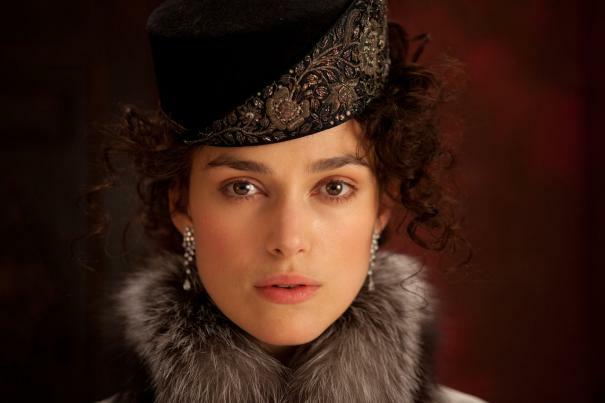 In the upcoming Anna Karenina movie, the rules of period film have been broken, so says Actress keira knightley. 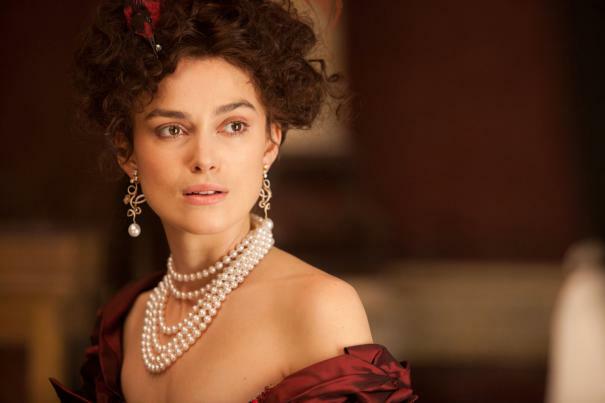 The film is starring Keira Knightley. The film will hit theaters on November 9, 2012. She’s a bit too slim, but still pretty! 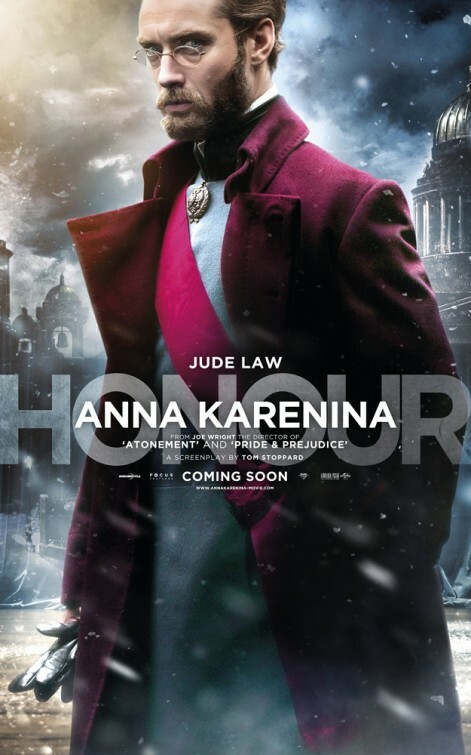 Besides Keira Knightley is also starring Jude Law, Aaron Johnson, Kelly Macdonald, Matthew Macfadyen, Domhnall Gleeson, Alicia Vikander, Emily Watson, Olivia Williams and Ruth Wilson. 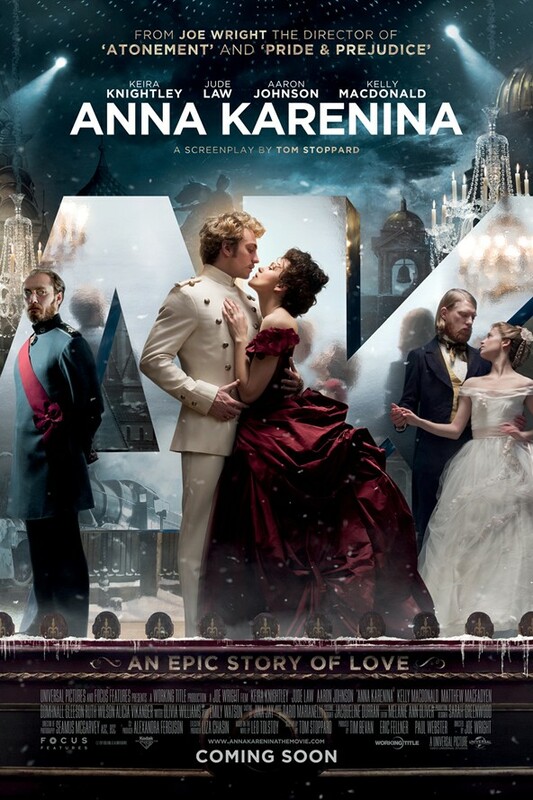 The release date of Anna Karenina is set for November 9, 2012.